An Indian Air Force (IAF) Jaguar aircraft crashed in Gujarat's Kutch soon after take-off this morning, killing the pilot. 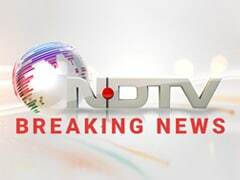 Reports suggest the plane flew from the Jamnagar air base and crashed near a village. The aircraft, flown by Air Commodore Sanjay Chauhan, was on a routine training mission, a defence spokesperson said. The plane's debris was strewn on the fields near a village in Kutch, around 340 km from Ahmedabad. 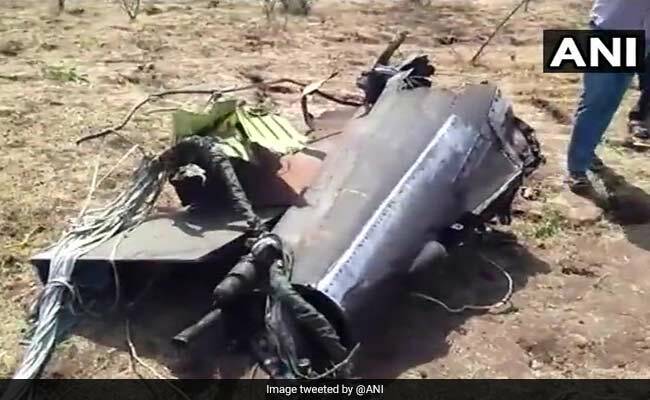 The incident comes months after an IAF helicopter crashed in Assam's Majuli island, killing two pilots -- Wing Commander J James and Wing Commander D Vats. "Today morning a Jaguar aircraft on a routine training mission from Jamnagar crashed around 10:30 am," defence spokesperson Lieutenant Colonel Manish Ojha said. A court of inquiry has been ordered by the air headquarters to investigate the cause of the crash. The Jaguar is a twin-engine, ground attack aircraft which can penetrate deep behind enemy lines on bombing runs. It has a maximum speed of 1,350 kmph or 1.3 times the speed of sound. The aircraft is ageing since it was inducted into the Indian Air Force in 1979 -- almost four decades ago.